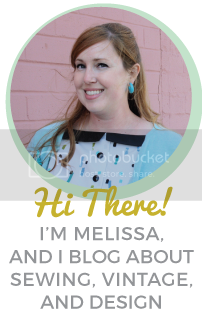 You can get the rest of the details here on her blog and get some buttons for your own blog. So much fun! I’m off to find some old family photos!